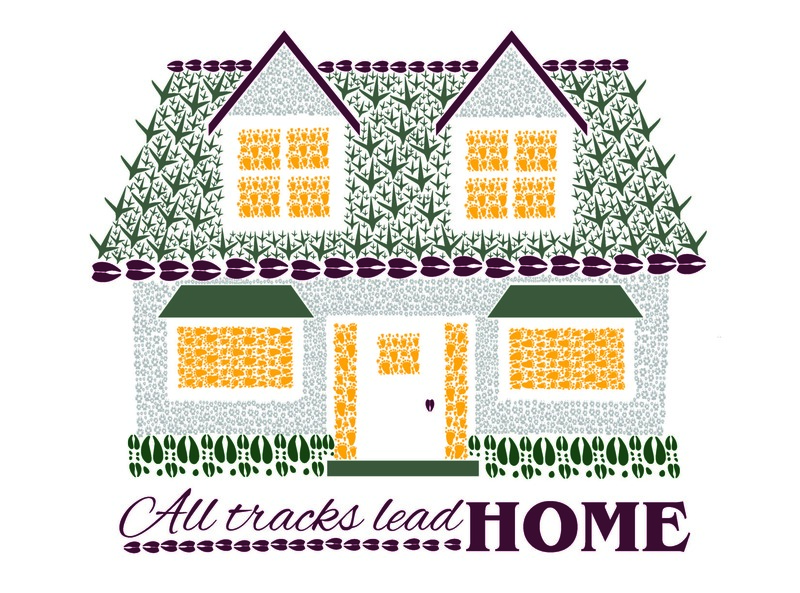 Known for Animal Track Designs created with deer, turkey, bear, coyote and moose prints to make up images of hearts, stars, house, trout, lupine as well as Christmas themes. Wholesale starting Sept 2018. "Like me" on my Facebook pages, Animal Track Designs and Bold Spark Design!